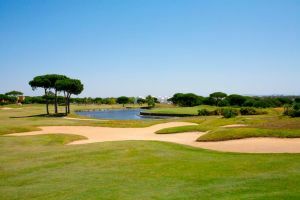 The course, located within a wholly natural environment, is a 72 Par peppered with protected areas which have been respected in the design of the course and which highlight its beauty, encouraging the player to use different strategies for each hole. The dominant winds, the East and West winds, make for a different game every day. 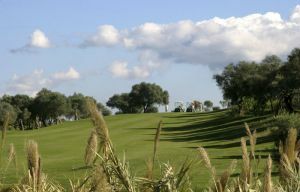 The lakes and streams, as well as forming a significant part of the game, are the natural habitat for the more than 25 species of birds that accompany the player during his/her route around La Estancia. 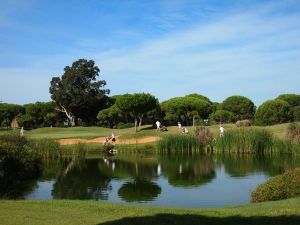 La Estancia Golf is a course which players of all handicaps can enjoy, presenting different challenges for each level of play, and being very convenient for walking. It also has a large fleet of buggies. 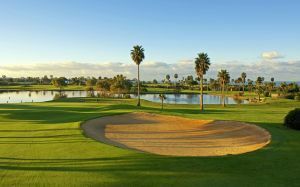 Another of the main characteristics of La Estancia Golf are its large, undulating greens which permit many flag positions and give the sensation of playing a different course on each occasion. 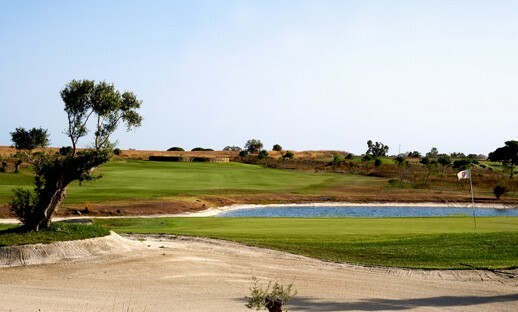 La Estancia Golf is not yet in our pool of Golf Courses for orders.